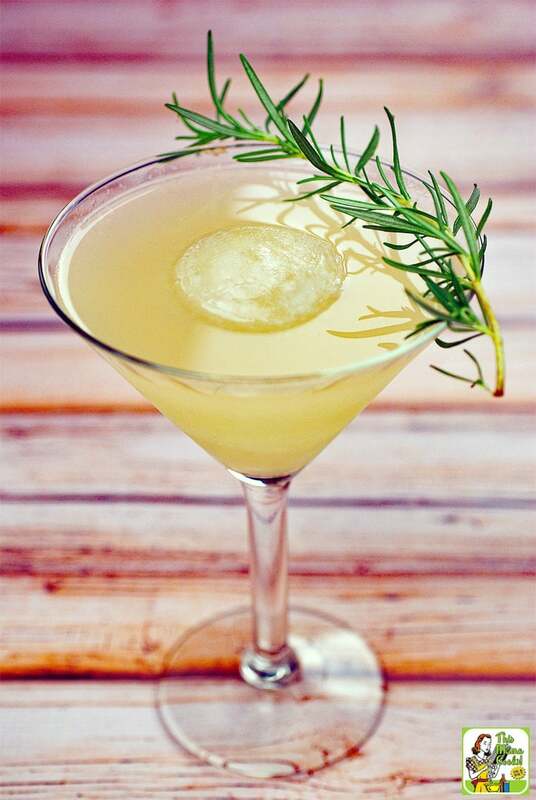 With summer nearly here, it’s time to start making white wine cocktail recipes! These two wine cocktails are ideal for Mother’s Day brunch or enjoying the warmer weather on the back porch in the evenings with friends. These summer wine cocktails are ideal for people who want to imbibe, but are looking for healthier alternatives when it comes to our cocktails. 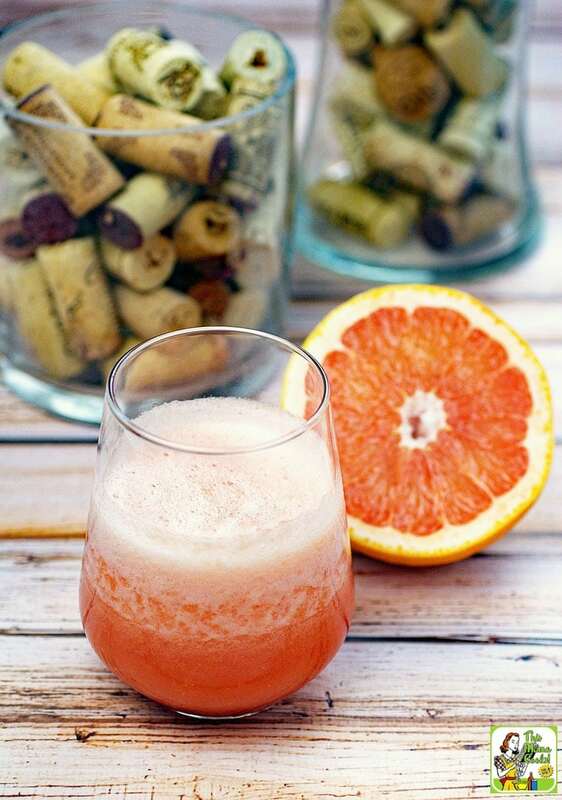 The Frozen Wine Cocktails recipe is practically guilt free since it’s made with whole pieces of grapefruit and sweetened with natural, no calorie stevia. 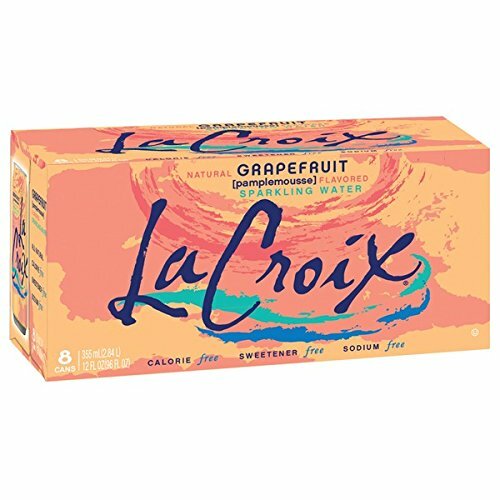 My Skinny White Wine Cocktails recipe is made even lighter with grapefruit flavored, no calorie seltzer, grapefruit juice, and an ice ball of frozen wine. What I love about traveling is that I’m inspired to recreate dishes and drinks I’ve sampled on the road. One such drink was a grapefruit cocktail I enjoyed during a trip through Kansas City, Missouri a few years ago. It was sweet and refreshing though too boozy for an everyday drink. 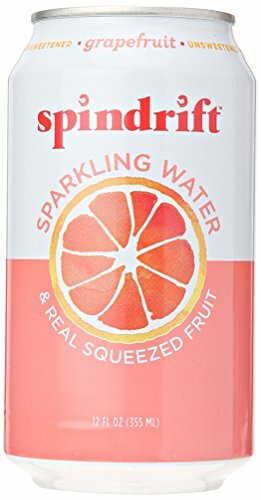 I wanted to create a refreshing grapefruit flavored cocktail that I could sip in the evenings that wouldn’t knock me out before dinner was served. I thought a wine cocktail would do the trick. 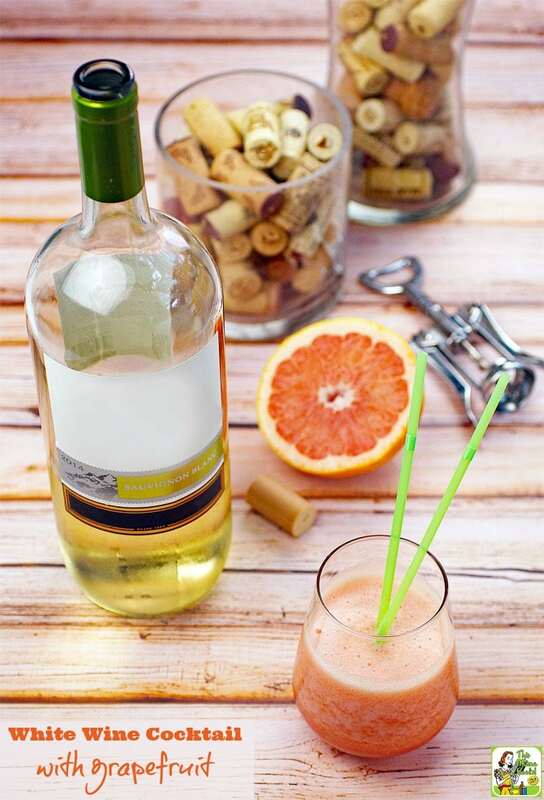 I love using Sauvignon blanc wine in my white wine cocktails recipes, especially when paired with grapefruit, because it’s a refreshing, crisp and dry wine. Perfect for the warmer weather! 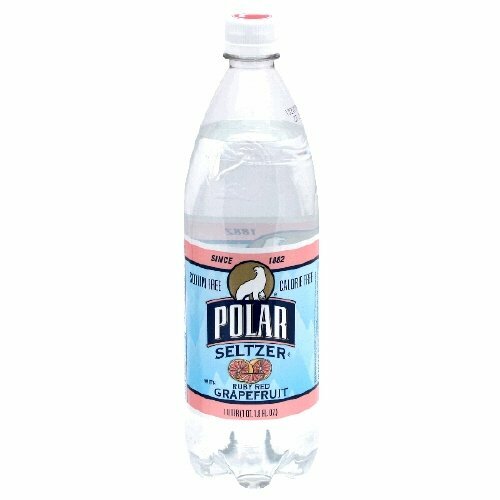 I created two white wine cocktail recipe versions – a frozen grapefruit slushy and a skinny version with grapefruit flavored seltzer. I adore frozen cocktails since they’re so much fun to sip through a straw out of stemless wine cocktail glasses. They give me an excuse to use my high speed blender more often, too! 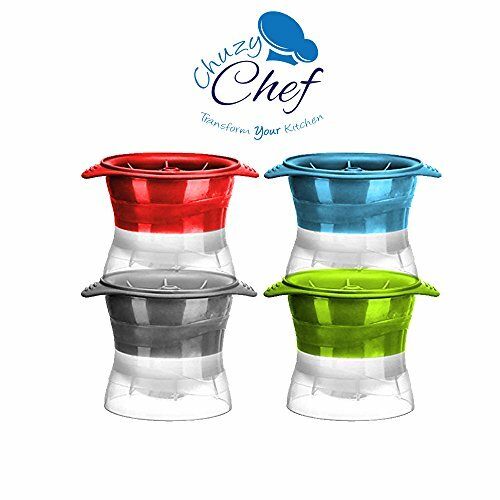 I enjoy freezing wine in an ice ball maker mold and then plunking it in a margarita glass of flavored seltzer water with a garnish of something from my herb garden. This way my guests and I can have the delicious taste of the Sauvignon blanc in some Skinny White Wine Cocktails as the wine ball slowly melts into the seltzer and juice mixture. It helps avoid the calories and boozy affects of a full glass of wine, too! 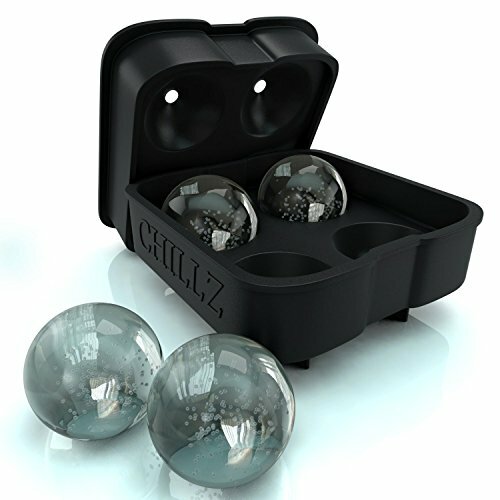 I like to freeze up a batch of wine balls to keep on hand for guests or a party. I keep the frozen wine balls in a Ziplock freezer bag until it’s time to make up a batch of Skinny White Wine Cocktails. Combine all ingredients into a blender. Blend on high until frothy. Serve immediately in a cocktail glass with a straw. 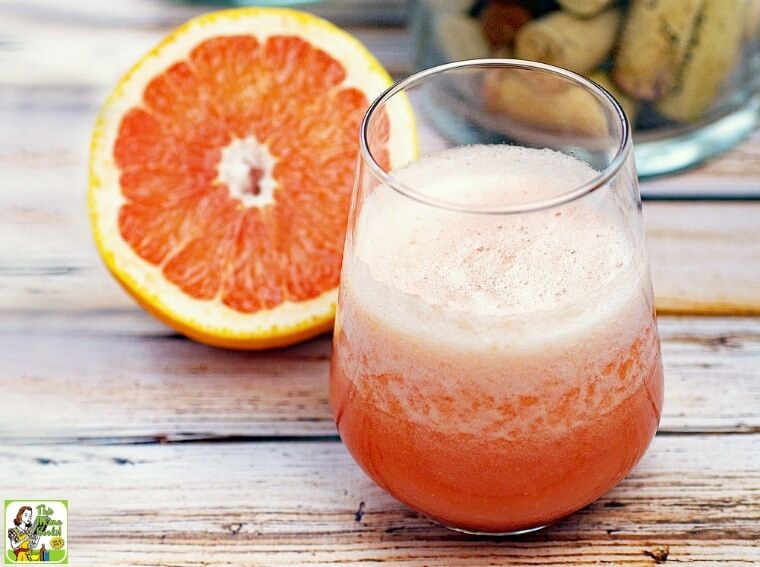 Place grapefruit juice, stevia, lime juice and seltzer in a large glass. Stir gently to combine ingredients. 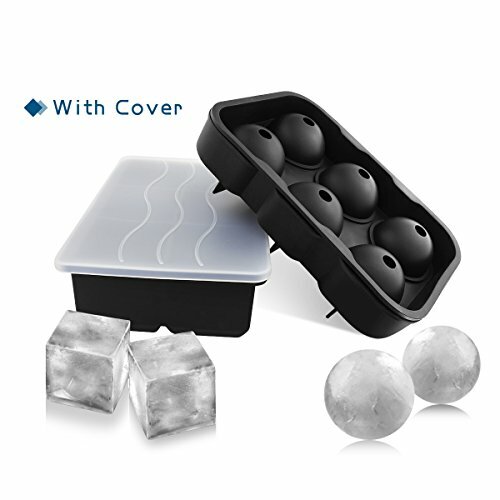 Place frozen wine ice ball in a wide mouth cocktail glass, such as a martini or margarita glass. Using a fine mesh strainer, pour juice and seltzer mixture over wine ball. 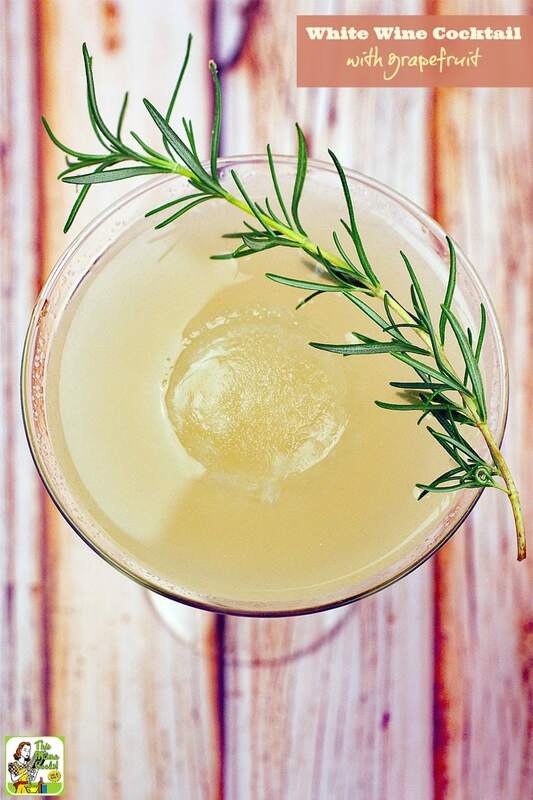 Serve with an herb sprig garnish. 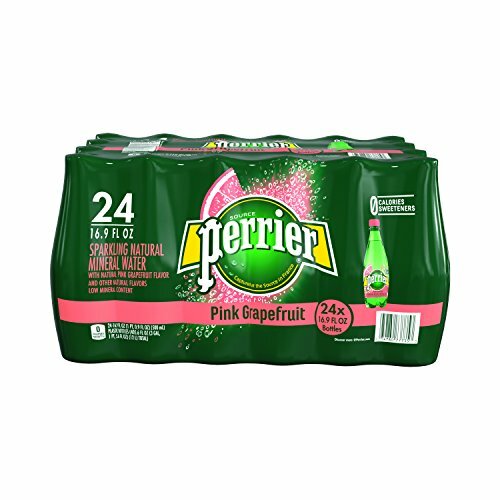 Refresh drink with extra juice and seltzer mixture. Originally published on May 26, 2015. Updated with new pictures and information.